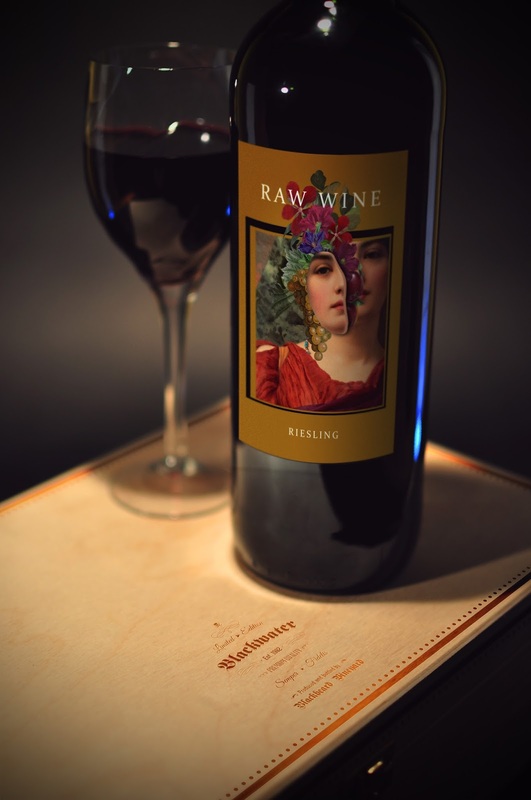 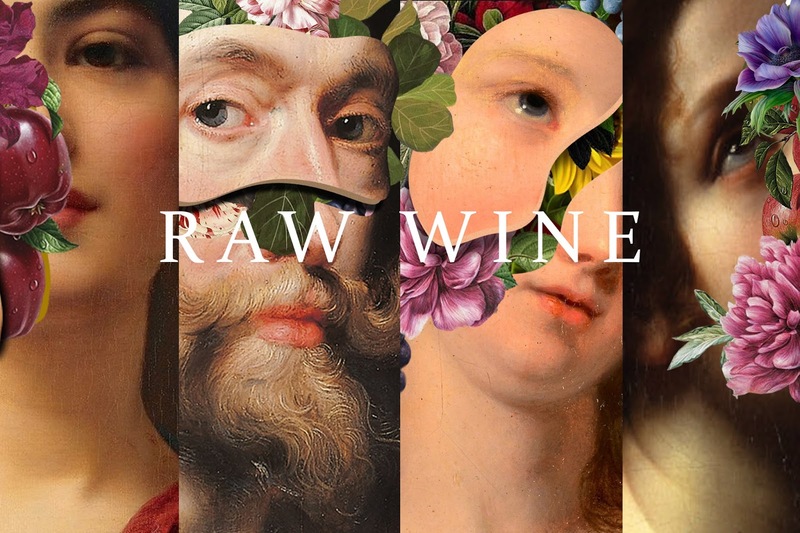 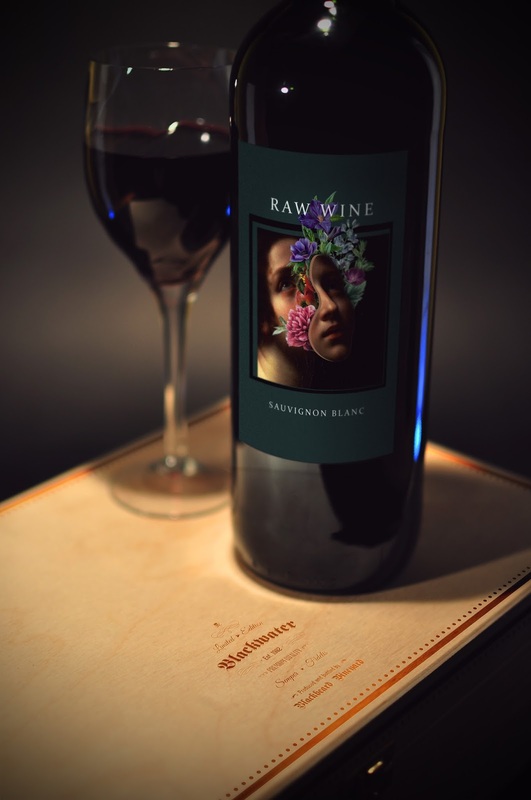 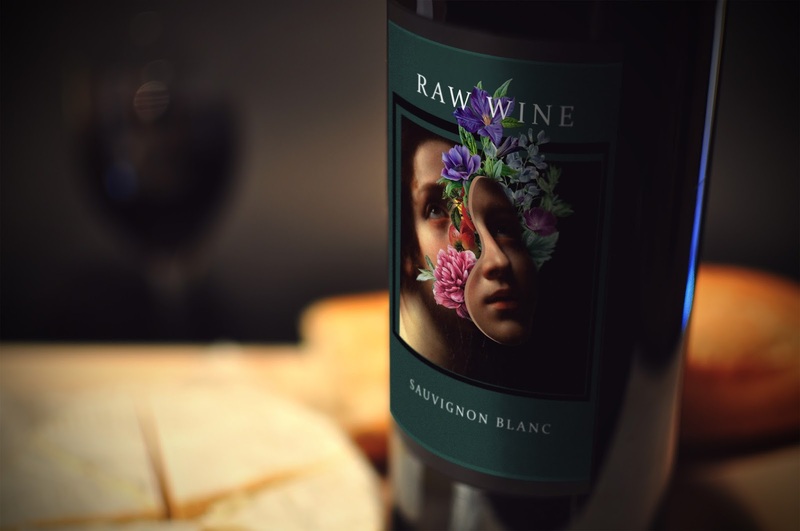 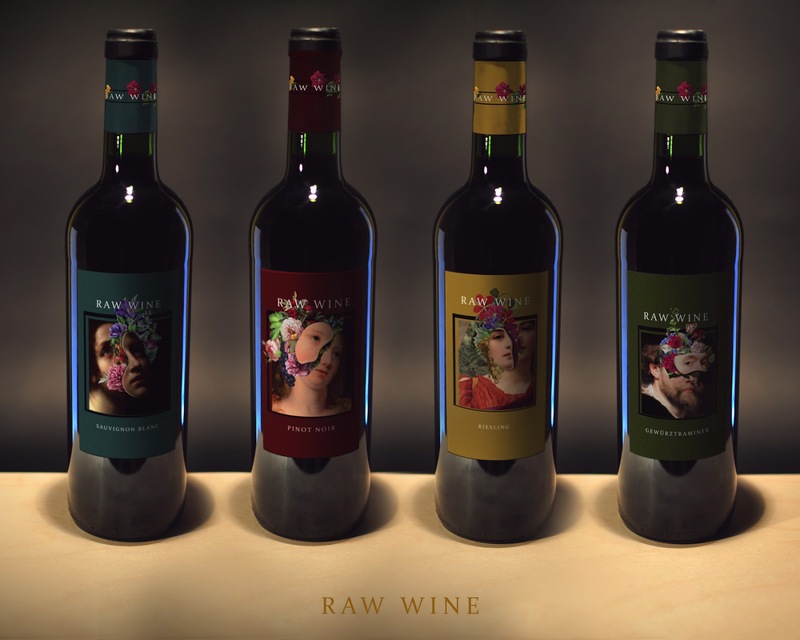 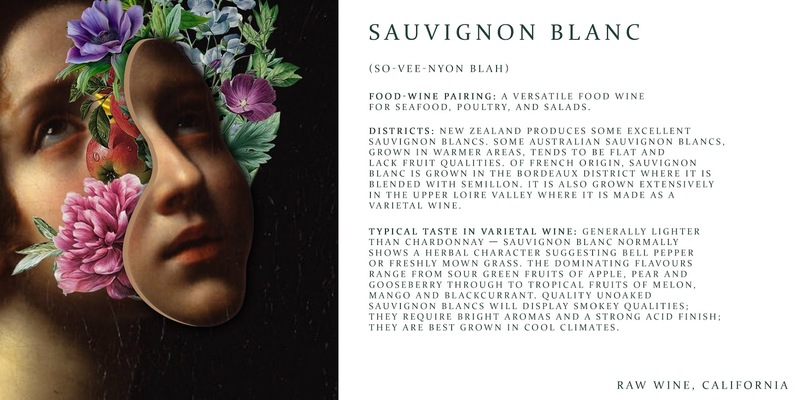 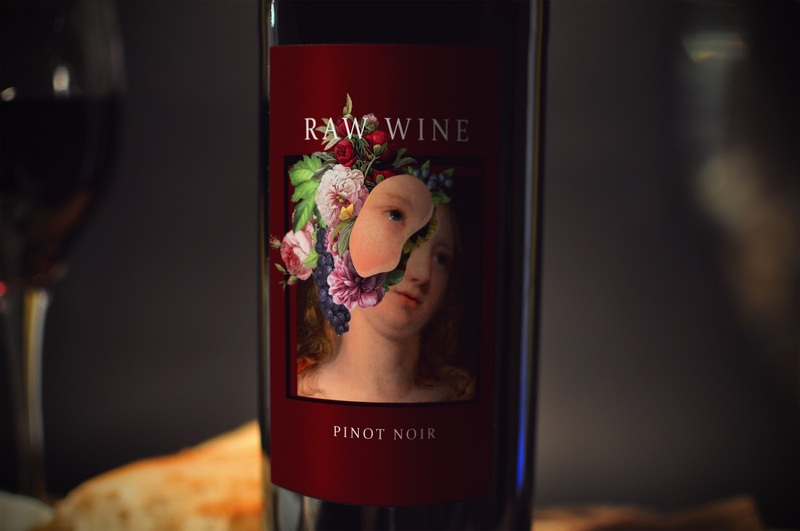 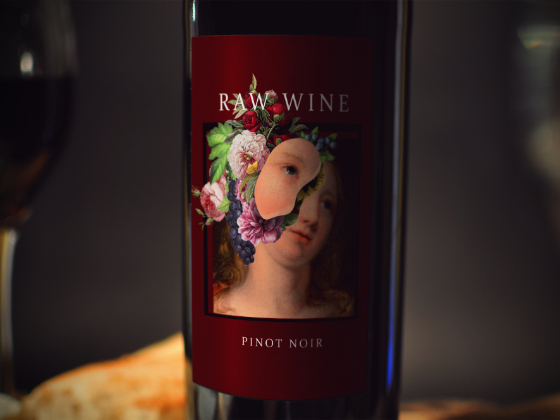 Concept of label design for bottled wine . 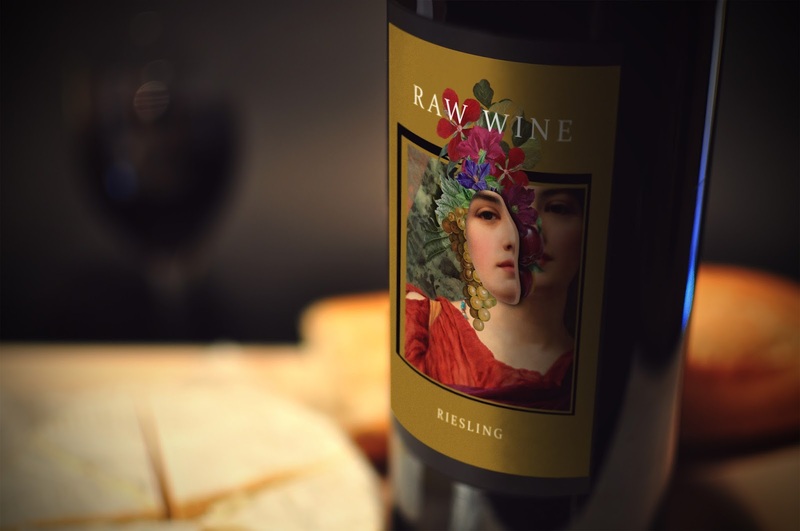 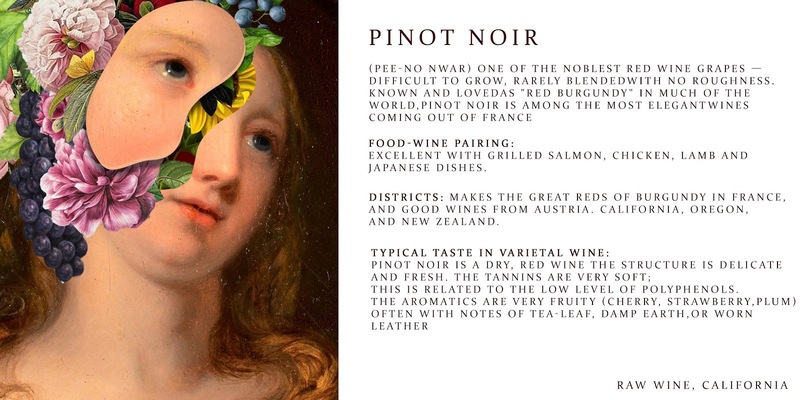 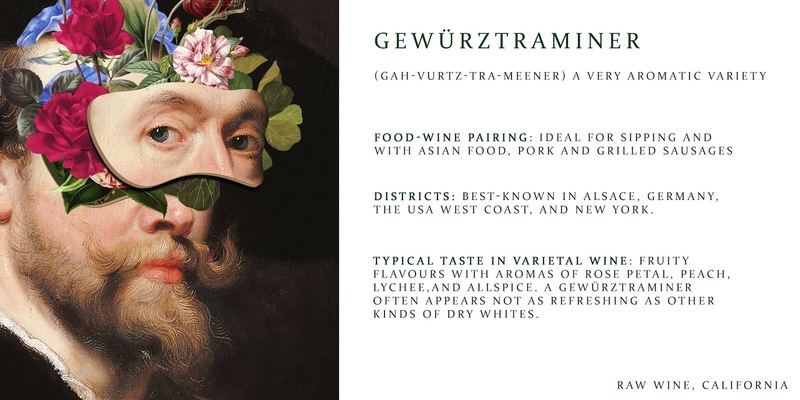 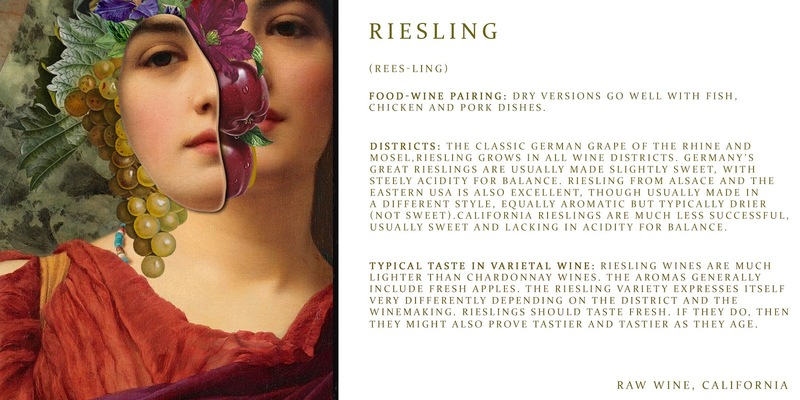 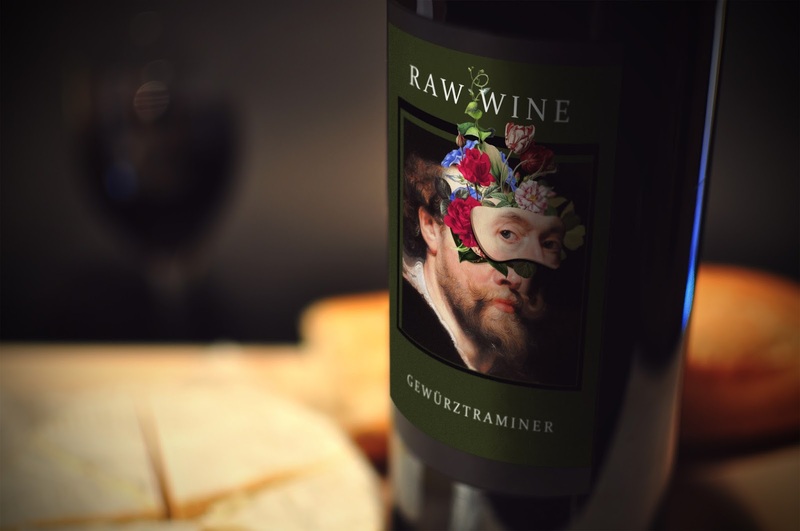 Label was designed using paintings of past century. 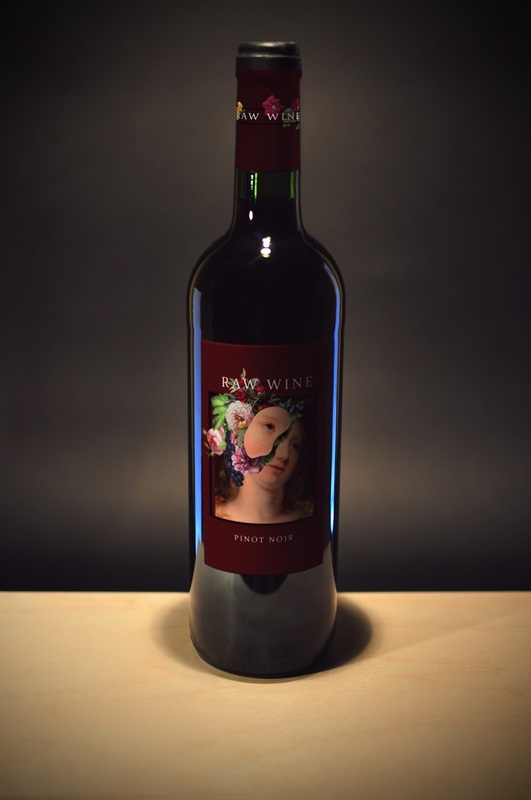 That can give a feeling of a good aged wine.